The 2018 Hyundai Ioniq, the company’s innovative model that offers three electrified powertrains, earned the Women’s World Car of the Year Supreme Award – the top prize given by the all-female jury comprised of respected international automotive journalists. Jurors called Ioniq a “clear winner” among more than 400 initial contenders, and also awarded the vehicle the top honour in the competitive Green Car category. The Ioniq is the first eco-focused vehicle platform in the world to offer hybrid, plug-in hybrid and electric models. 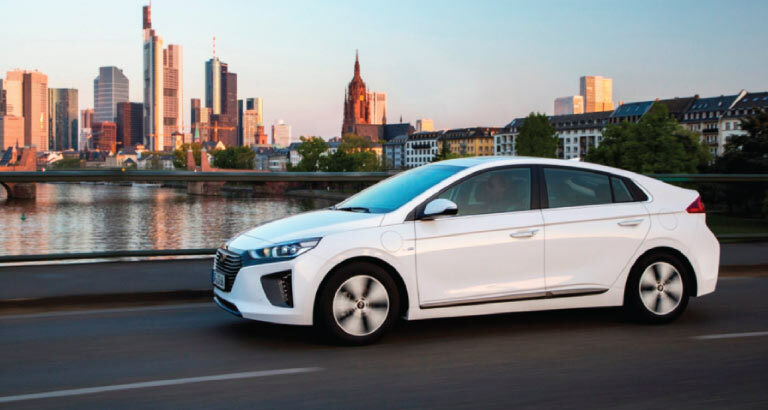 Hyundai’s approach for the Ioniq line delivers an uncompromising design and driving experience coupled with the latest in safety and convenience technologies.